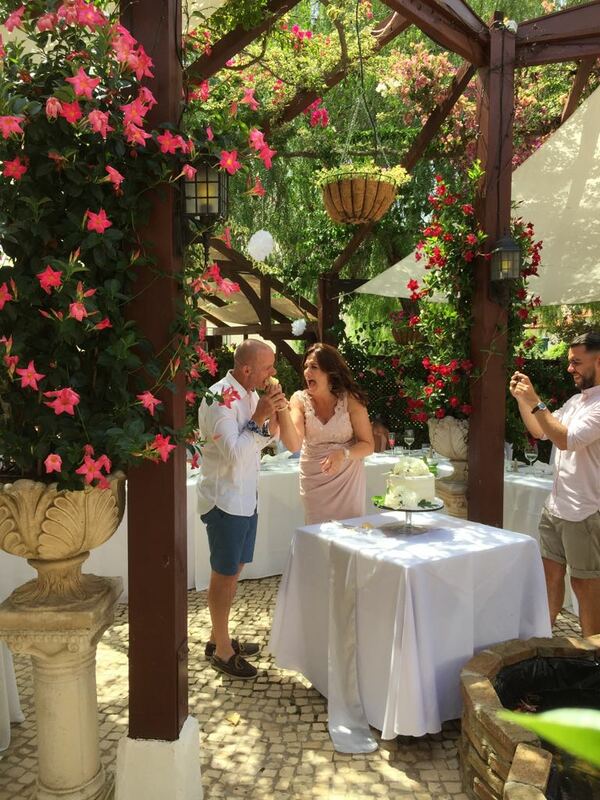 We first visited Casa do Largo in July 2017 & saw a wedding taking place & thought what a beautiful setting it was. We ate here too & the food was delicious. 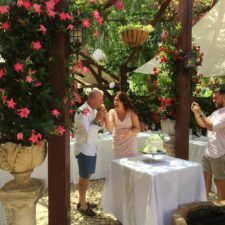 My husband & I had decided to renew our weds vows after 30 years of marriage, so the following August we did just that at Casa do Largo! 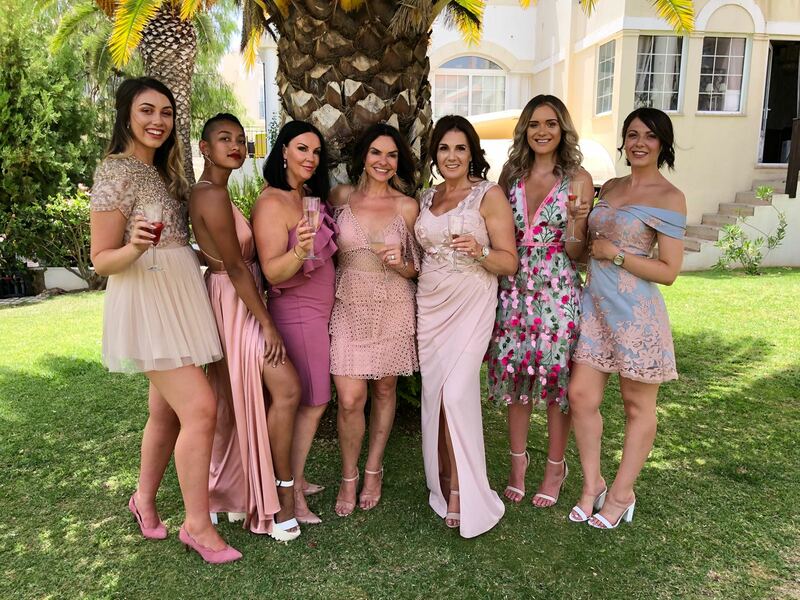 We couldn’t recommend it enough, beautiful setting, professional but very friendly service, especially from Heather, she puts you at ease immediately. We were able to create our own personal service but with all the little touches that made it extra special. 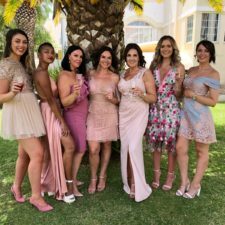 It was an amazing day from start to finish!